Tribal Travel have just released a brilliant new special for mega yacht Ananconda III. The Whitsundays and the Great Barrier Reef are at the very top of most students “to do” lists while they are travelling in Australia. Here on the Sunshine Coast we’re lucky enough to have both of these attractions within easy reach. Ananconda III is one of the best sailing boats available in the backpacker/student market. Reaching a massive 101 feet in length, there’s plenty of space and shade for everyone. 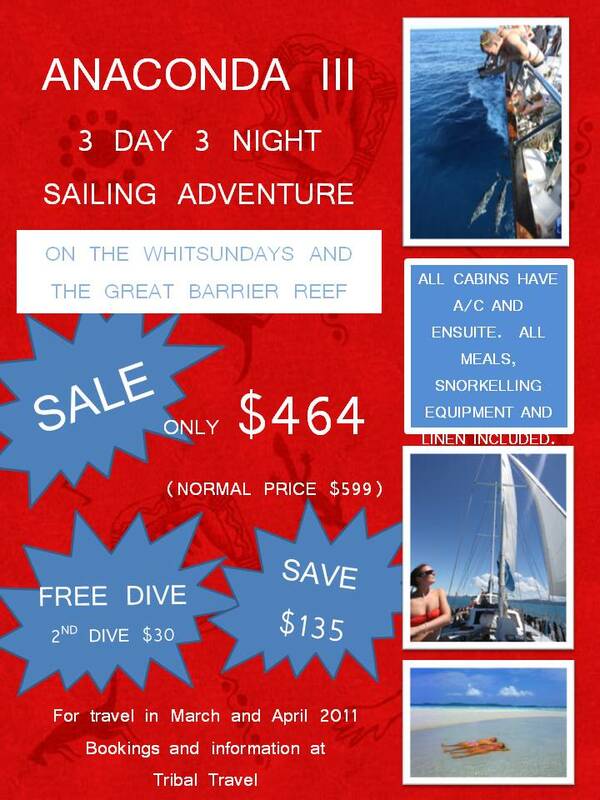 It has fantastic dive and snorkel options, and is proud to show off some of the worlds best dive sites. Delicious meals are prepared daily on board the yacht, and the licensed bar provides refreshments throughout the day. At Tribal Travel, we put a large percentage of our customers on Anaconda III, and we receive excellent feedback. 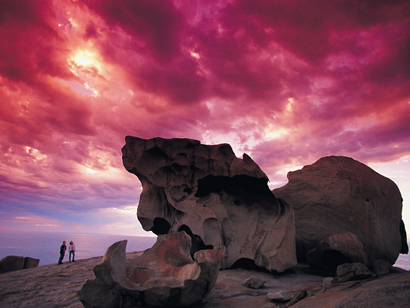 So consider this special price, as it will never again be as cheap to visit these stunningly beautiful areas of Australia. Just pop into the Tribal Travel shop if you would like more information. Michael Ramon Herde has been travelling around Australia but came back to Noosa to give teacher Anne Potter a big hug when he learnt he had passed his Cambridge FCE exam. Looking For Work? Make sure you come in to see Nadia and discuss your options and information on how to find a job. Enthusiastic food and beverage professional required for Sirocco Noosa. Must have at least 2 years minimum experience in a similar setting. Drop resumes into Sirocco (cnr of Edward Street & Gympie Tce, Noosaville) or email resume to eat@sirocconoosa.com.au. Phone: 5455 6688. Required for award winning restaurant at beach front location, day and night shifts required. Fast paced kitchen. Contact Lance on 0420 660 571. Previous experience essential. Retainer and big commissions. Sunshine Beach. Immediate start. Call Ian on 0450 409 664. The Cerebral Palsy League (CPL) is a not-for-profit organisation committed to assisting with people with a disability to meet their full potential. Based in your local area, these casual roles enhance the support provided to young people who are residents of aged care facilities. Whilst the majority of the support is aimed at community access, there may also be a therapy component. We are seeking staff with an understanding of how to build inclusive networks to assist our clients to reduce isolation, develop skills and maintain age appropriate relationships. Suitable candidates will have a background in supporting people with disabilities, nursing and/or skills in providing passive exercise programs. To apply for these roles, visit cplqld.org.au/careers or fax your resume to 07 3358 8164. If you require more information please contact Rosa Virgiza on 07 3358 8058. There were happy smiles when Annatina and Anja came back to visit teacher Sharon today. 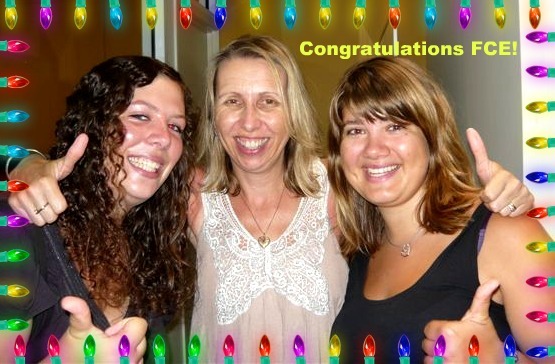 All their class passed the FCE exam. Annatina Baselgia and Anja Meier were overjoyed with their results. They thanked Sharon for all the help and inspiration that she gave them. Anja has a sister, Christina who is studying CAE right now. We wish her all the best with her exam and the same level of success. Well done girls! Dionne’s Singing Class – Is It Any Wonder? Teacher Dionne has been hard-working with her singing students. This week their peers were entertained with a choice of 6 songs from their repertoire. At present, Global Village Noosa offers a singing option class after lunch and it is has been extremely popular this month. More students are signing up by the minute, soon the world will have to compete against our GV Idols! Don’t miss this excellent special offer for New Zealand. Be quick though. You need to book at Tribal Travel before 31 January 2011 to get this low, low price. If you’re planning a trip to New Zealand anytime within the next 12 months, then this Magic deal is for you. 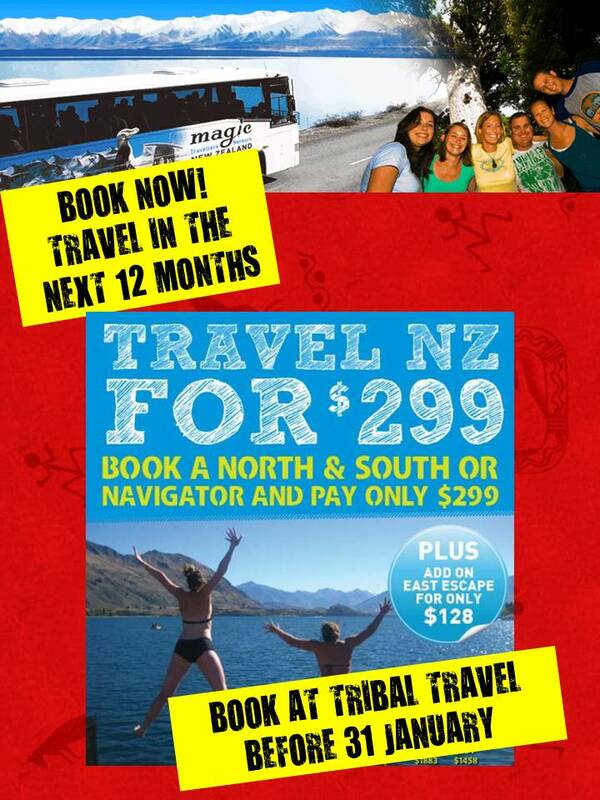 Magic Bus is New Zealand’s trusted transportation for backpackers, students and independent travellers. It offers flexible New Zealand backpacker bus travel for the ultimate New Zealand adventure tour. The fantastic driver/guides on the Magic New Zealand bus tours offer an adventure activity and accommodation booking service ideal for backpacking in New Zealand. 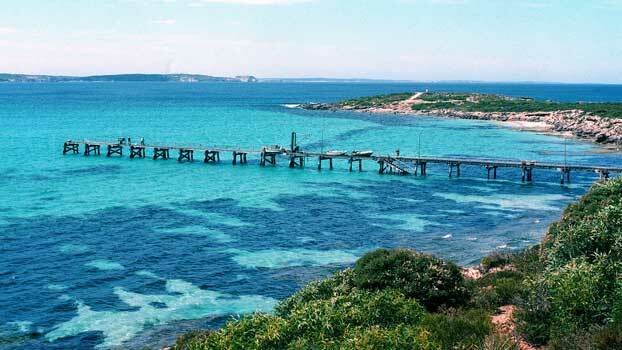 Choose from a wide range of tours and youth hostels in each place. 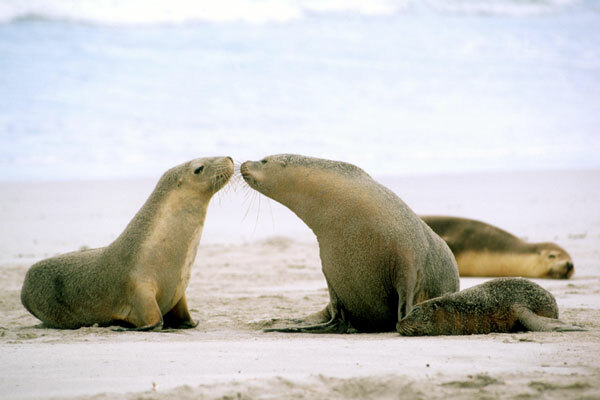 Magic shows you all the great adventure activities and scenery New Zealand has to offer – hiking in National Parks, bungy jumping in Queenstown, whitewater rafting, kayaking, ski holidays as well as getting you close to the unique wildlife – seals, penguins, kiwis, dolphins, whales and loads more. So whether you’re short on time or long on adventure Magic Travellers Network makes New Zealand bus travel and backpacking in New Zealand easy and fun! Get more information from Tribal Travel. GO CARD – Much Cheaper!!! Just a short note to remind you about the cheapest way to travel by bus on the Sunshine Coast. 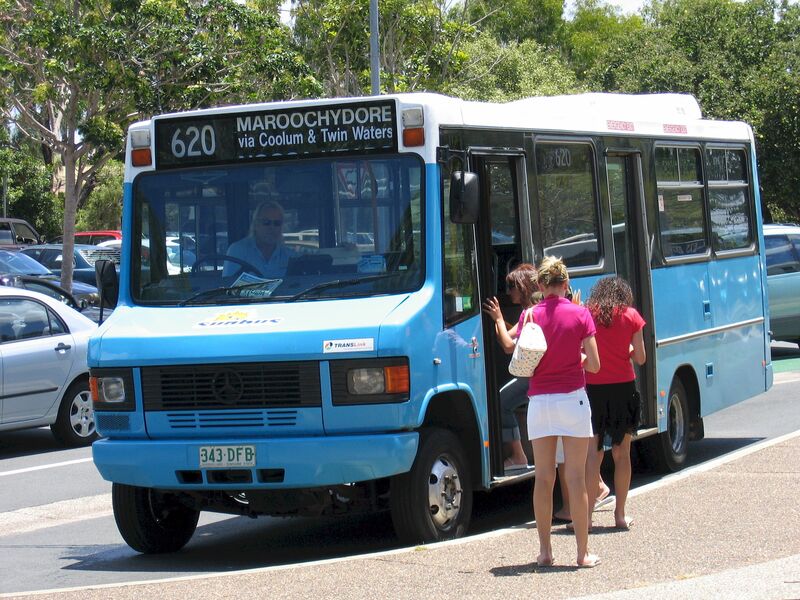 The cheapest and easiest way to travel around town is by purchasing a GO CARD from the Noosa Junction Newsagency (near the Commonwealth Bank). If you are over 15, you will need to purchase an Adult GO CARD. Weekly tickets are now unavailable. 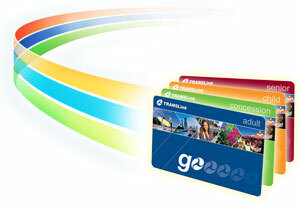 Buying a GO CARD is the cheapest way to travel the Sunny Coast. You will save over 33% every trip compared to travel prices without a GO CARD. Many students come to Global Village Noosa to take the Cambridge Proficiency Exam because of its excellent reputation overseas. Activity Coordinator Nadia Colbourn interviewed a couple of the ten students in Merrilyn’s CPE class to seek their opinion. They all seem to agree that with excellent tuition and fabulous surroundings, Noosa is the place to study for this prestigious exam. Sandra’s students were enjoying being in our sunny courtyard again this morning. 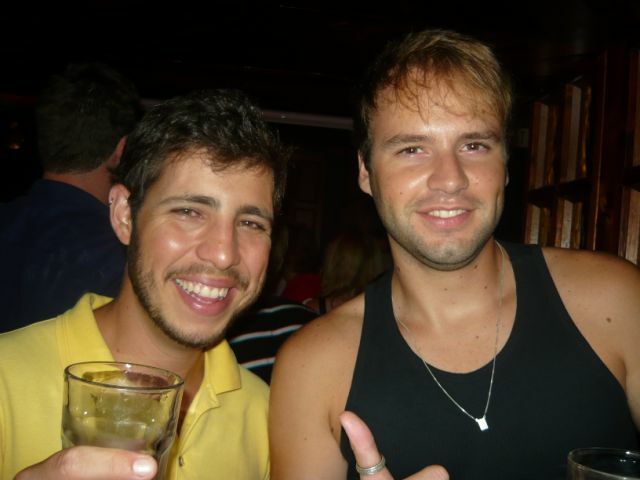 There is no better place to practice your English. 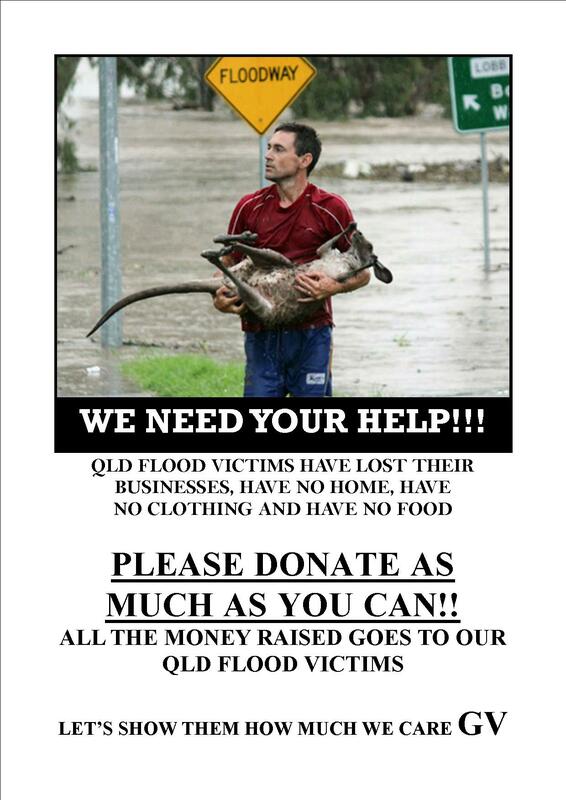 Tomorrow we would like you to reach deeply into your hearts and give us much as you can towards the QLD Flood Relief Victim Appeal. Thousands of families and animals are crying out for your help. You can do this by donating at the GV Dollar Day BBQ tomorrow lunch time. Sausages and drinks are available for $1 each but we ask you to put in as much as you can. All money raised will be given to the flood victims. 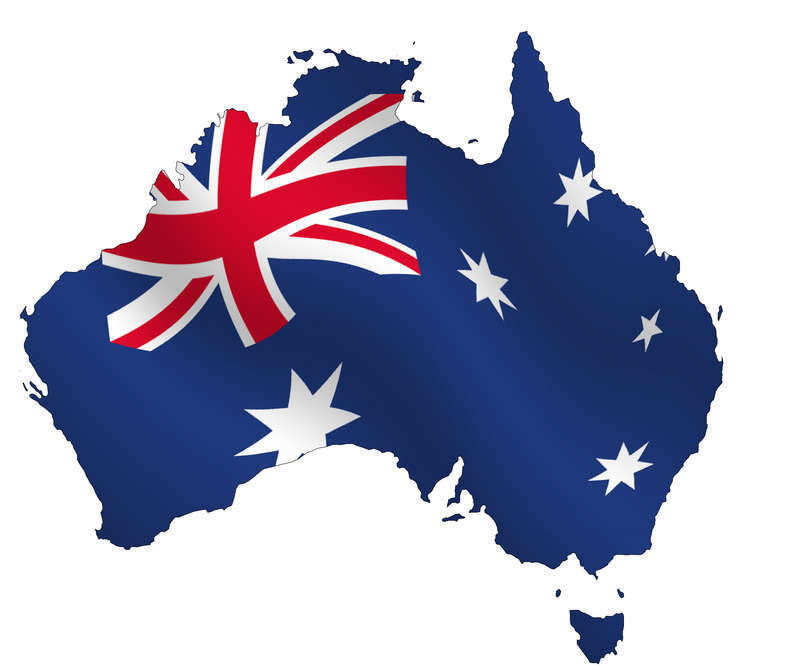 Australia Day is next Wednesday (26 January), and schools are closed so it’s time to have some fun … Australian style. Why not jump on board the Boomerang Tours bus, kick-back, relax and check out the Noosa Hinterland. For just $59 you’ll spend your day exploring the beautiful areas inland from Noosa. Lunch is included, and to celebrate this special Australian day all passengers will get a free drink and free Anzac cookies. For those meat-eaters, you even get to taste some kangaroo!So make the most of your day off school, and book your place on the Boomerang Tours Hinterland Day Trip with Tribal Travel. 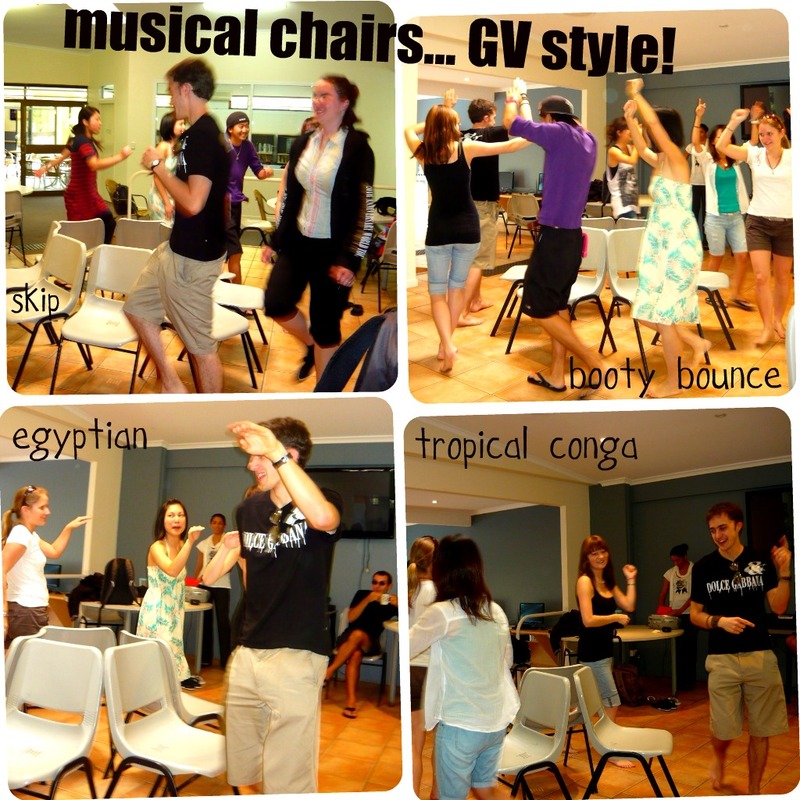 Musical Chairs is the name, dancing is the game! GV Noosa students were in a jovial mood on Friday afternoon and competed in a fun game of musical chairs for some fantastic prizes. Butts were all in with the students walking slowly and carefully around the circle of chairs in anticipation to park themselves in a vacant space. This seemed all to easy so we decided to ‘step it up’ and have the students bust some varied dance moves for each round. This seemed to get the crowd cheering and clapping however the male contestants seemed to worry more about their dance performance than the ladies which ended up with the ladies taking out two of three prizes! Congratulations to Tina, Jack and Michaela. I’m sure they will be busting out their new dance moves at Tribal Night on Monday! Thousands of students visit GV Noosa every year and all of them are talented in some way or another. Among the current students there is an elite group of table tennis players who today hit against each other to win the 2 free passes to Underwater World at Mooloolaba and 2 movie tickets to the Noosa Five Cinemas. Micahel and Louei were the finale winners. They will visit underwater World at Mooloolaba this month. Angelica impressed the male players with her quick eye and hand coordination, she did so well that she ended up in the final with her team-mate Duks, they did not win the final but they were lucky to be drawn as the free movie ticket winners. I heard ‘Love and Other Drugs’ is a good flick! There are plenty of smiles on the dial when a GV BBQ is brewing. The smell of snags and taste of beer gets us all going at GV Noosa! 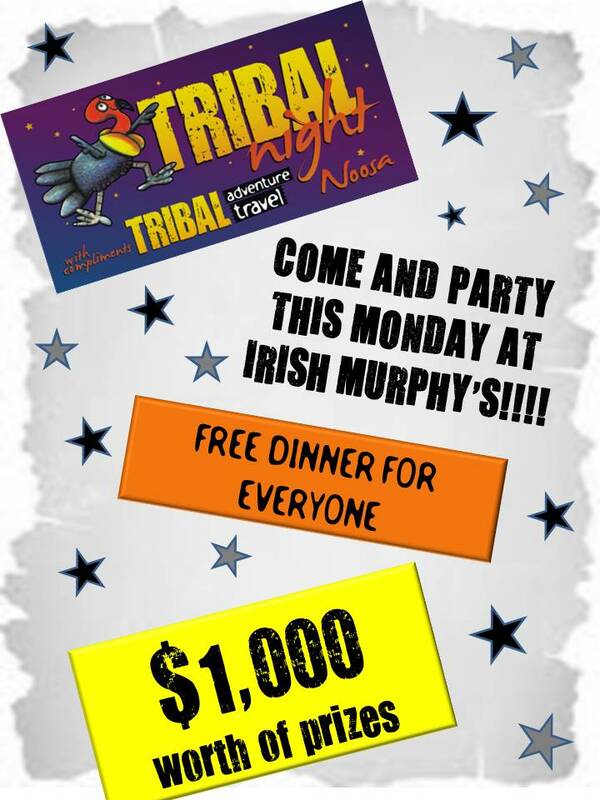 For all students, old and new, make sure your at Irish Murphy’s this Monday night 10th of January 2011 for TRIBAL NIGHT! Everyone gets a free burger and chips, plus this week there is over $1000 worth of tours to win! 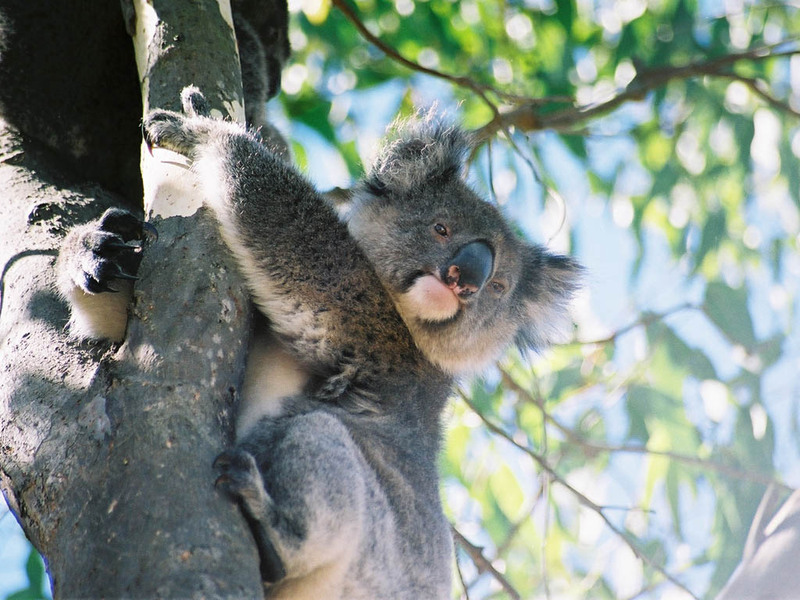 They include trips to the Gold Coast, Surf Lessons, Accommodation throughout Australia, Local tours around Noosa, Half price Whitsunday’s PLUS this weeks special a 2 DAY 1 NIGHT KANGAROO ISLAND GETAWAY!!!!! The rain didn’t hold anybody back last night. The party was rockin’ at KB’s. The dance floor was pumpin’ with hot chicks and groovy moves from the lads. A game of Heads and Tails stripped the clothes off a few, awarding the last men standing with a Noosa Big Day Out tour and jugs of beer. We caught a glimpse of the party fun on camera. 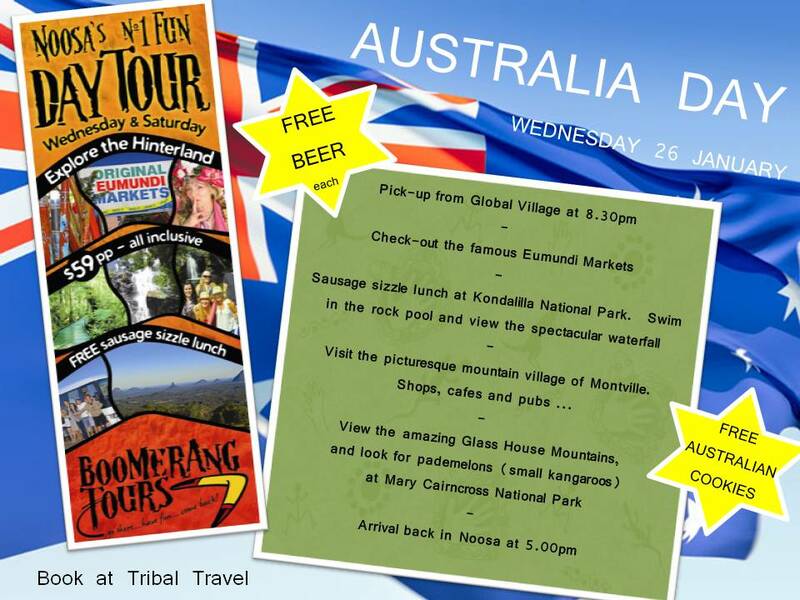 Check it out and come and join us next week Thursday night at KB’s bar, Nomads Backpackers Noosa!! You might be wondering what all the fuss is about on Wednesday at 2pm, well, that’s the day all the groovy gv crew get down to the beach for some volleyball action, surf and sun!! Check this youtube out to see what you’re missing out on. Today Global Village Noosa has welcomed near 100 students for the first week into the new year of 2011. The new Cambridge students got to have their orientation in a relaxed environment at the park today. Their 10 week course begins tomorrow morning and they have all been invited to the welcome barbecue on Friday. Good luck to all of our new students and welcome to Noosa! In 2010, there were 346 new posts, growing the total archive of this blog to 835 posts. There were 1059 pictures uploaded, taking up a total of 576mb. That’s about 3 pictures per day. The busiest day of the year was February 5th with 473 views. The most popular post that day was Another Big Thursday Night. The top referring sites in 2010 were gvenglish.com, facebook.com, gvbrisbaneblog.com, gvsunshinecoastblog.com, and twitter.com. Happy New Year to everyone from a sunny and dry Noosa. We have been very lucky on the Sunshine Coast and have not experienced any of the flooding that is affecting much of Queensland now. School reopens on Tuesday 4th January and we look forward to seeing our current students again and welcoming all our new students. The ocean is warm and the beaches golden so hurry here and join us soon.